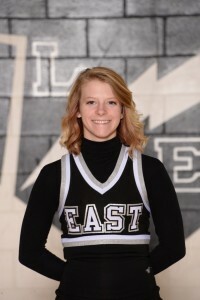 Emily is a senior on both the Lakota East Football and Basketball Varsity Cheerleading Teams. She loves to cheer and it shows in practice and at games. Emily shares her love of cheerleading with others by working with youth cheerleaders in both Tomahawk Cheer and Special Olympics. 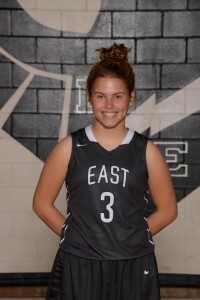 Holly is a junior on the East Girls Basketball Team. Holly is a passionate, dedicated and committed team-player. She tore her ACL earlier this year and has worked extremely hard to return to the basketball court. Due to her strong work ethic and her ability to handle adversity, Holly was recently cleared to play this season.